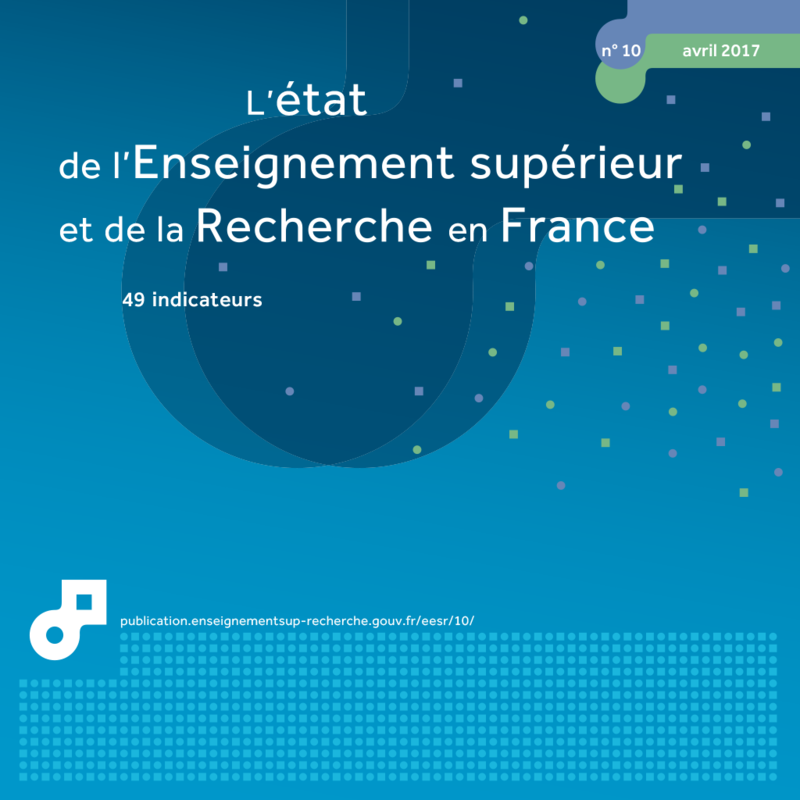 In 2014, over half a million people were involved in research activity in France. Women represented 30% of all research personnel and 26% of researchers. The number of researchers, 266,700 full-time equivalent (FTE) in 2014, has increased by 15% in five years. The number of researchers increased more rapidly in business enterprises (21%) than in government (6%) over the period 2009-2014. In 2014, 575,800 people in France were involved in research-related activity. They represented 417,100 full-time equivalents (FTE), an increase of 7.6% in 5 years (table 35.01). The number of researchers increased by 14.6% in 5 years, from 232,800 FTE in 2009 to 266,700 FTE in 2014. The number of ancillary staff fell, however (-3.0% over 5 years). Researchers accounted for 64% of research staff in 2014, and the 'ancillary staff to researcher' ratio stood at 0.56 in 2014 compared to 0.67 in 2009. In 2014, business enterprises employed 161,800 FTE researchers. These numbers had increased 21% since 2009. In the government sector, researcher numbers had grown less rapidly (+5.9% in 5 years) and stood at 104,900 FTE. Since 2002, researchers in business enterprises have outnumbered those in government and in 2014 they represented 61% of all researchers. Almost half of all research personnel in business enterprises (49%) are concentrated in five of the 32 branches of research (chart 35.02): 'Computer-related and information service activities' (12%), 'Manufacture of motor vehicles' (11%), 'Specialised scientific and technical activities' (10%), 'Manufacture of air and spacecraft and related machinery' (10%), 'Manufacture of instruments and appliances for measuring, testing and navigation; watches and clocks' (7%) (chart 35.02). Between 2009 and 2014, the number of researchers in the service branches increased 4 times more (+48%) than those working in industrial branches (+11%) and the "primary, energy and construction" branches (+14%). The proportion of women working in research was 30% in 2014. This figure is lower for researchers (26%) than for ancillary staff (38%). It is also lower in business enterprises (22%) than in the government sector (42%). In government, more than three out of four research personnel have permanent posts. There is a greater proportion of permanent staff among ancillary staff (88%) than among researchers (71%), as some researchers are doctoral students (chart 35.03). Within the European Union, France is in second place for the number of researchers (FTE), behind Germany. The United Kingdom is in third position. At global level, the European Union is ranked first, with 1.7 million FTE researchers, ahead of China (1.4 million) and the United States (1.3 million). In relation to the active population, France had 9.3 researchers per thousand workers in 2014, behind South Korea and Japan, but ahead of the United States, Germany and the United Kingdom (chart 35.04). Several less populated countries rank among the world leaders, especially Israel, Finland, Taiwan and Sweden. The data on the graph show staff numbers in the 10 largest branches of research in terms of researchers in 2014. The other 22 branches are grouped together under the headings 'Other industrial branches' and 'Other service branches'. 3 Staff who are paid out of own funds are counted only in the 103 institutions with wider responsibilities and capacities in 2014. Doctoral students receiving pay and temporary research and teaching assistants (ATER) are counted in all institutions. The 25 countries shown are those with the most FTE researchers in 2014.